We bought a used ATV awhile ago. Ran fine for a short while then quit. We replaced the Voltage Regulator Rectifier, ran a day or two then quit. Someone said we might need to check the Stator. Neither of us know much about 4-Wheelers so it has sat in our garage for about a year. I am ready to get this thing running again and want to verify the year and type so I can get hunt down a service manual. I believe we were told it was a 1998 Arctic Cat 500 4 x 4. 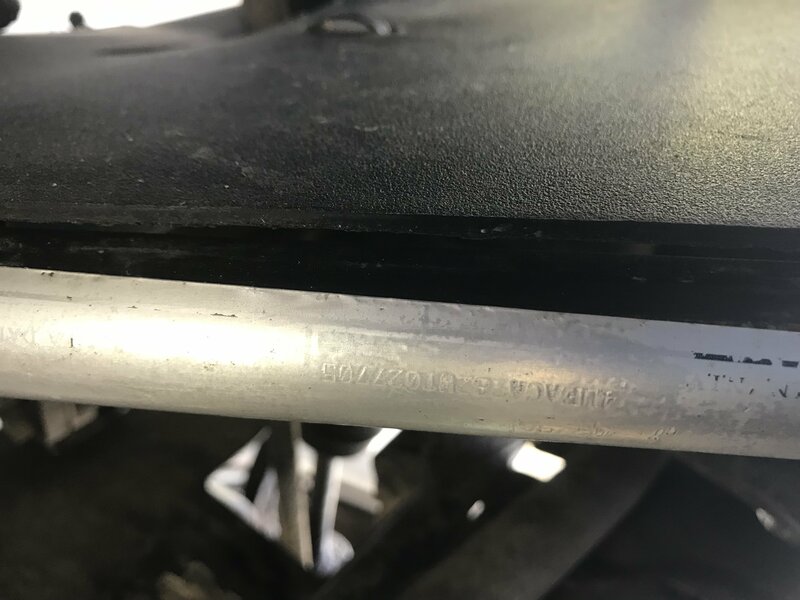 I have located what I think is the VIN number both on the front left side and and stamped on the frame above the muffler. 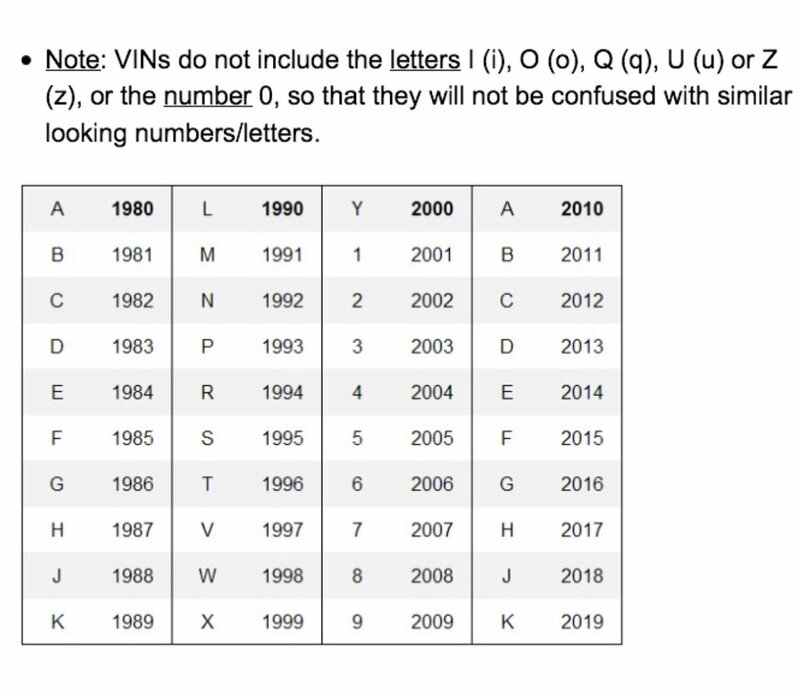 I have used a few sites to search VIN numbers and they are all telling me the VIN doesn't exist. From what I can tell the VIN is: 4UFACAT82WT027705. 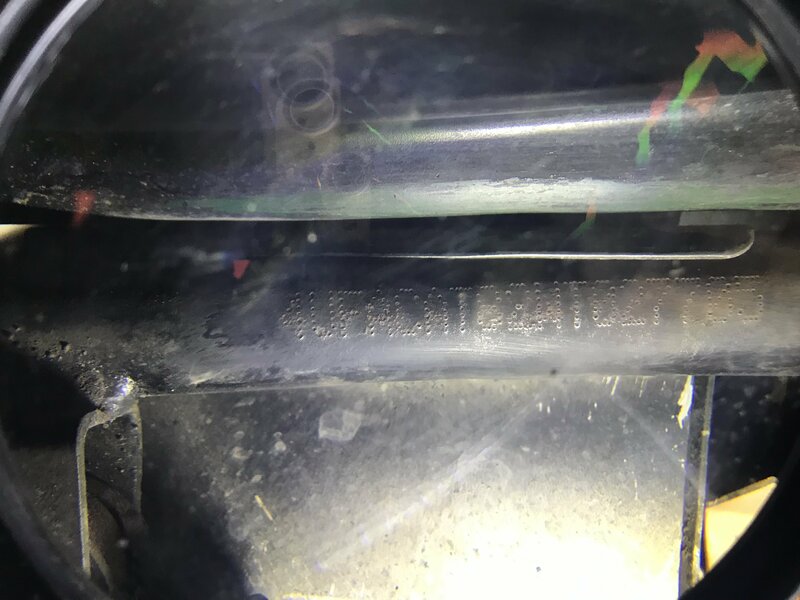 Can anyone help me figure out if I truly have a 1998 500? I am including pictures of the VIN. The 10th digit determines your year and in your case it's the W indicating a 1998 model. Beginning back in 1980, it became the world wide standard to use the 10th character (of a 17 character vin number) to I.D. a units model year properly as per oem manufacturer’s As the new millennium was approaching, the alphabetical list was running low, so in 2000 the final ALPHA was used for the next several seasons. P.S., there is a link posted for this posted in the pinned topics section on the forum list. Today 07:54 PM by AlexG.